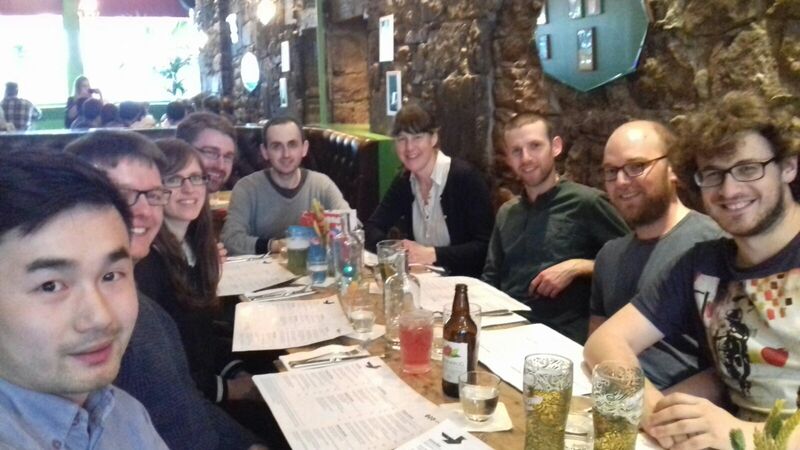 Great dinner celebrating everyone’s recent successes – including a personal chair for the boss! This entry was posted in Prizes. Bookmark the permalink.